Today, I would like to tell you a fake capacity problem in current jump starters. So that you will not be cheated! You know the power will lose when charging, not 100% power transfer's rate. 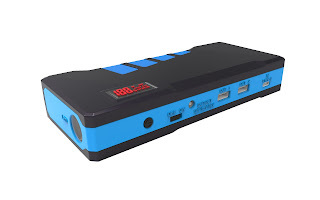 This is a jump starter I found online.The capacity of this jump starter is 68800mAh mentioned-above. 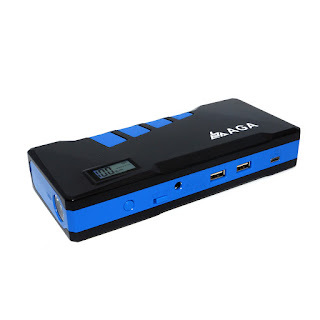 So 68800mAh ( 68.80Ah*3.7V=254.56Wh) is 354.56Wh,if the 68800mAh capacity is true. But according to the description of full charging time is just 3-4 hours. Then you will know, this is a very serious fake capacity!! 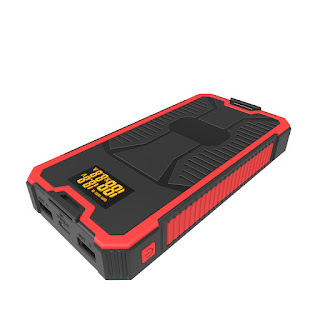 Hope it will be helpful for you to know more about the jump starter. Any problems or questions, just contact with us directly.